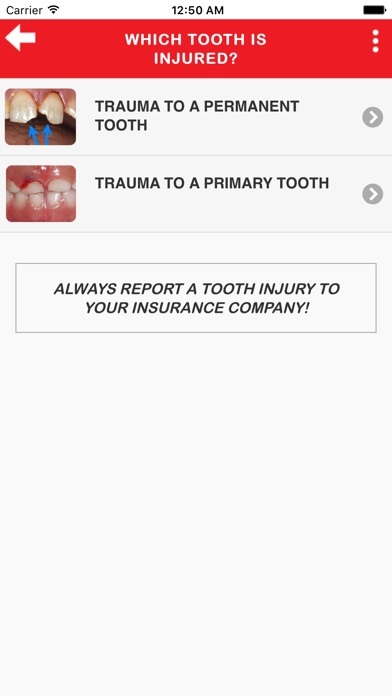 Download Dental Trauma free via AppsHawk. 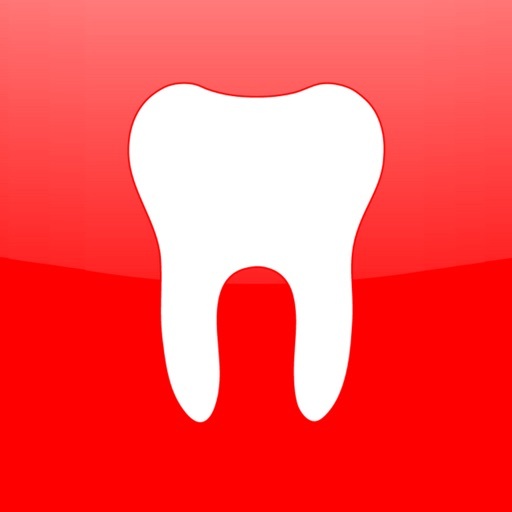 This app is endorsed by IADT - International Association of Dental Traumatology! 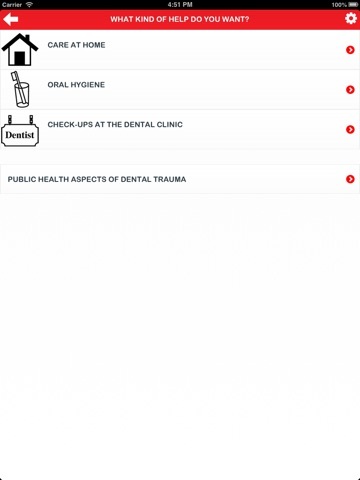 Dental Trauma First Aid - Knowledge is lacking among the general population in how to take care of a dental trauma at the scene of an accident. 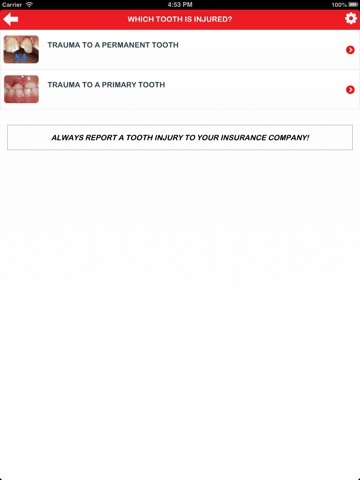 For a totally knocked out tooth your first aid could be of vital importance to save the tooth. 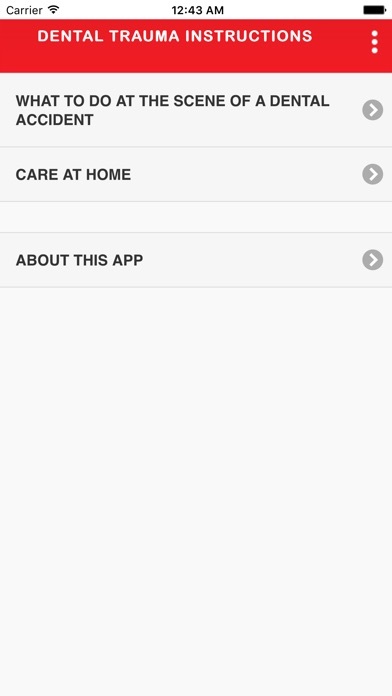 This app will help parents, teachers, sport coaches and others to make the best first aid. 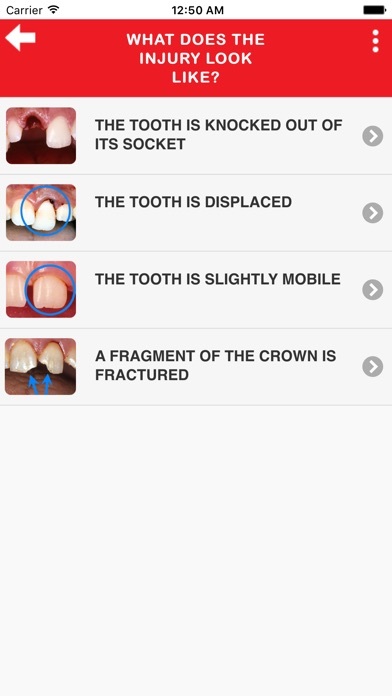 This app shows what to do, and if a visit to a dentist could be delayed or not, when a fragment of the crown is fractured, when there is increased mobility or dislocation of a tooth, or in case of a completely knocked out tooth.